The Law, in an employment situation, provides women with extra protection during the Protected Period to safeguard against unfair or discriminatory treatment. This course defines the 'Protected Period' and explores what protection there is during pregnancy for female workers. We will consider the ways which a pregnant woman must be safeguarded from risks and hazards in the workplace. This course looks at the types of discrimination which can occur and responsibilities of both the worker and the employer to prevent unfair or unsafe treatment during the Protected Period. 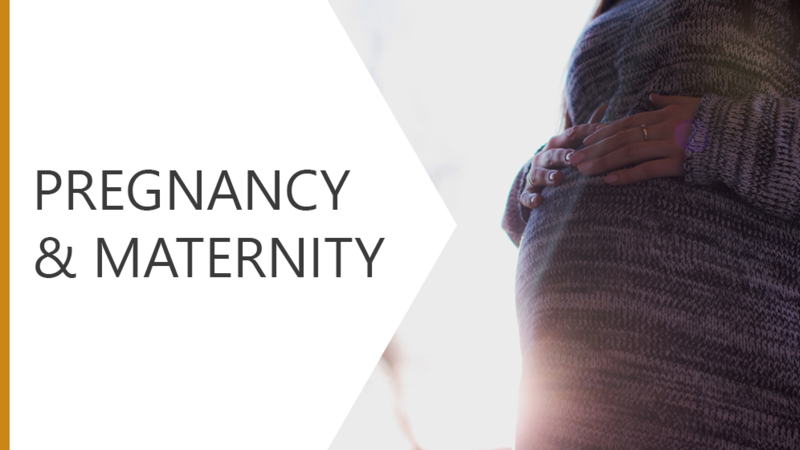 Consider the ways which a pregnant woman must be safeguarded from risks and hazards in the workplace.